Would you feel comfortable driving across country with someone who has only ever read the mechanics manual on a car, but never gotten behind the wheel? Yet we put our mental health into the hands of people who rarely have any idea of what we have been through and what we are are trying to manage on a daily basis. For 5 years, I ran a boutique corporate training and corporate/life coaching business helping people excel and grow. When the walls came crashing down in my own life, after having recall of childhood sexual abuse, I was diagnosed with Borderline Personality Disorder and Complex Post Traumatic Stress Disorder. I couldn’t find a support group, or a doctor who was prepared to help me. So I spent 5 years taking the coaching and training principals that I had taught to crowds of 10,000s and to executives at corporations and applied them to my own recovery. When I took myself as far as I could personally, I travelled across 5 states to sit with–not just anybody–but a therapist who knew what it was to face what I was facing. (I talk about her in #dealwithit). When I released #dealwithit – Living Well with PTSD, I never imagined the way it would touch and change so many lives. It has prevented suicide by giving hope. It has strengthened marriages by helping spouses understand. It has imparted courage by the simple act of honestly sharing stories, both of success and of failure. 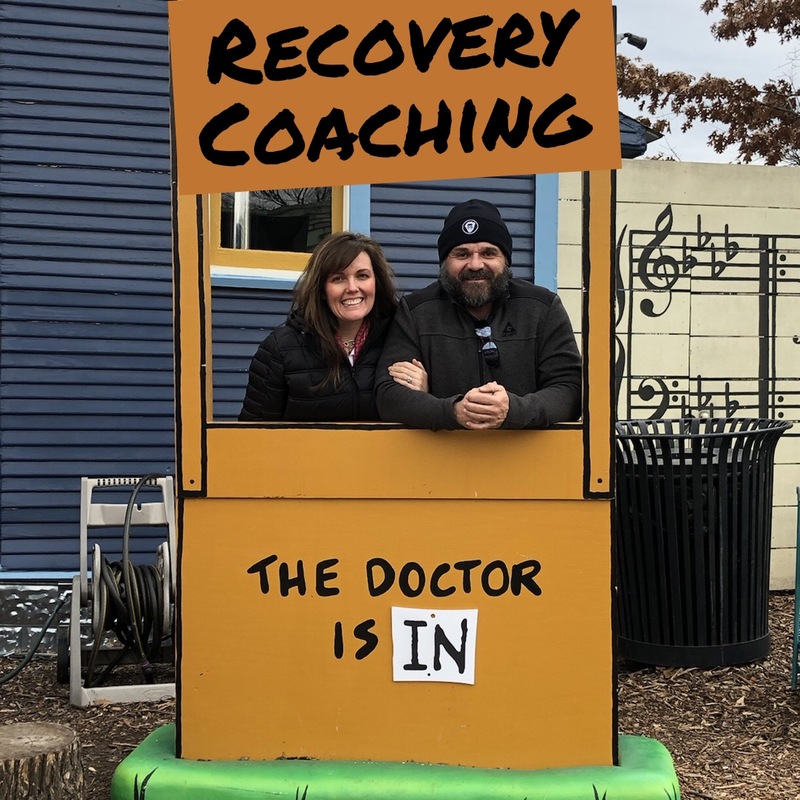 As a result of all of this, I decided to offer Recovery Coaching to people who would like to apply the lessons of #dealwithit in a more impactful way. I am only taking on 5 clients at time. Sessions will normally run between 45 mins and an hour (more if needed) and they will be conducted as an audio call over Zoom. If you would like more information and to set up a time chat about it, then please email us!